Are we off to a great start or what! The sign-up list closed out at #1969 which is up from all previous years. This event just keeps getting BIGGER. Keep in mind that the numbers will change as we continue to eliminate non-participants and other bad links from the list. Watch your number as there is a good possibility that your positioning might go up a notch or two or more. If you're telling others where to find you, make sure that number hasn't changed. And whatever you do, don't be a BAD LINK. Keep your posts up to date as best you can. We will be patrolling the list and removing non-participants. If you are having a posting problem please make a note of it on your blog so we don't remove you. Let us know if you need any assistance. The Challenge just keeps getting BETTER and we want to make it fun and rewarding for everyone. Try your best to visit back to those who have commented on your blog. Try to go through the list at least five a day starting with the blogs immediately below yours. Be nice. Follow the blogs you enjoy. And try to leave a comment at each blog you visit. Remember--in order to get comments it helps when you give comments. This is social networking so let's be social. April is underway now so BRING IT ON! 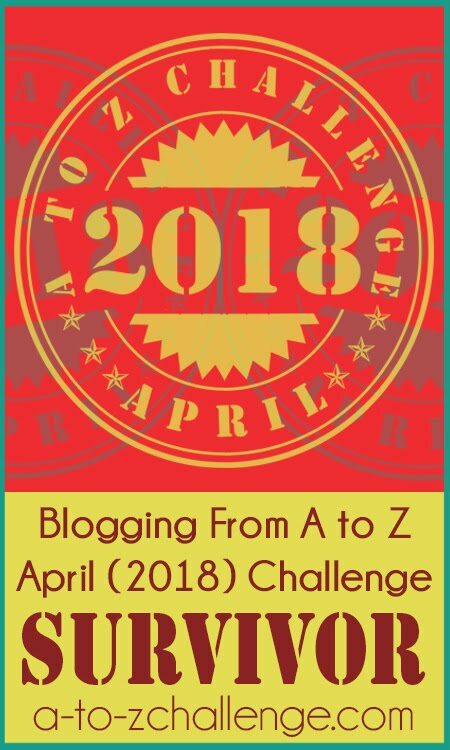 Have a great Blogging from A to Z Challenge! It certainly is a good start, as you say Lee "Bring it on". I had so much fun yesterday visiting a ton of blogs. I found several that I absolutely love, and I know I'll be visiting them when this month is over. Thanks for starting this! I love this challenge -it's how I meet so many good people! By the way, in visiting some yesterday I noticed quite a few went to a specific post, and it was generally last year. So people might want to check and see where their links send people. Also, if others visit and it looks like an old post, make sure you hit their home button to get the current post. Watching the numbers rack up and I was wondering if we were going to break 2000. 1969 is not to shabby. That still a lot of blogs to visit everyday. Keep up the great posts everyone! Also, when you visit a blog, don't just stop by to leave your link. For me, that's a turn-off, and I probably won't visit your blog after that. Act like you're at least half-way interested in the content you're reading if you choose to leave a comment. End of rant. Enjoyed the start day with so many hits, great. Have the whole thing planned out too, which helps. Thanks Arlee. We're certainly up and running! I am newbie this year. Don't always understand the tech part of it. 1) where do I link up? I am doing picutre of random things in my life. 2) I love to take pictures but I am not much of a writer. Saw that writing was part of it. 3) I love to visit other blogs but just don't know where I find this information. If you can help me and don't mind that my writing is really not to much I would love to participate. Happy Birthday for yesterday and I really appreciate the effort you put in for us .. Thanks for the support and the additional tips! This is going to be one awesome journey! Thanks a ton for making this happen folks! Holy COW that's a lot of people! It gets so hard to keep up. I always start strong, but end up struggling. I get through my blogging end, but it gets harder and harder to keep up with getting around. Still... it's a great event! Great Beginning! 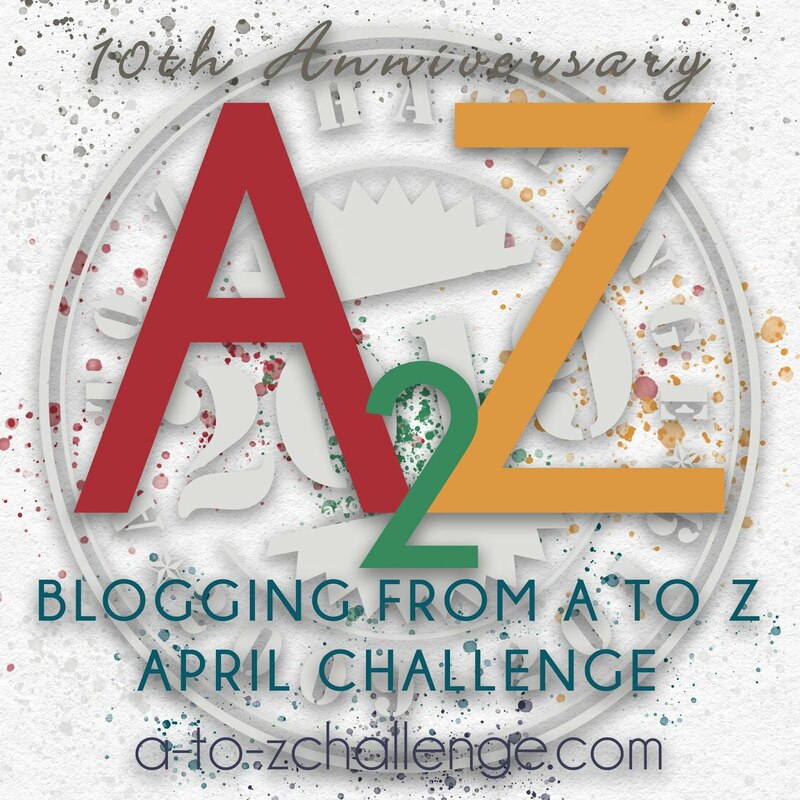 Here's a BIP...I mean Tip...Start an AtoZ BLOG LIST of the Blogs you are FOLLOWING and want to visit each day. Mine is in AlphaOrder, checks on Icon, Title of most recent item, Date of last update, and posted near the top of SideBar. Wow, almost 2000 entries. I'm eager to see what the count is at the end of the challenge. Next year we're going over two thousand! I'm having great fun already! I'm having a great time, but am afraid that I'm posting duplicates. I have a tendency to overdo things and follow myself and stupid stuff. Anyway, this is fun and of course, my list of words is 0 for 2. I planned, and then went for seat-of-the-pants. I do better that way. Thanks, all! A special thank you to Arlee Byrd! I'm a little late to the party, but this is too much fun not to do. It's only April 2nd. I'll do it for kicks. If I visit a blog and see they aren't participating, is there a place I should mention it to you, or will one of the hosts eventually figure that out? I figure the sooner you remove a non-participant link, the better. What do you do if you've forgotten your number and can't find yourself? LOL. Seriously, I can't find my number with so many. I know I'm in the thousands somewhere. Katrina -- If you didn't get on the list make sure you do plenty of visiting to those who are and make yourself known. It's still effective that way. Madhaus -- Feel free to mention those links to us. We are trying to patrol the list, but sometimes it takes a while to get through. Cheryl -- Have fun scouring the list for your number! That's about the only recommendation I have for the list the way it is. HELP! I'm having trouble finding the submit button for today's submission. Great advice as always, Lee. I'm havin' a great time already and it's only day 2!! Happy Birthday a day late. I hope it was a great one. It really is a biiiiiiiiiiig group.. and I definitely hope to cover all the blogs that are participating. As of now, I love the traffic I'm getting and all the comments are so generous. I'm truly touched. Thanks again to all the wonderful bloggers taking part in this challenge. Appreciate the over-sight you are giving the list. Last year it was frustrating to go to a site and find nothing related. Thanks! Where can I get images of each alphabet to add to the post? Good luck with the clean up, although it seems to have got off to a good start. Not sure if this will be seen in the sea of comments, but do you make a list of links that were bad/spam/nonactive? I was just curious being some may have been decently disguised upon registering, not that each individual will be unable to tell if a blog is inactive, I was just curious if there was a listing of removals. Aaaaaaaaand Day 2 and I am already losing my mind! Awesome! 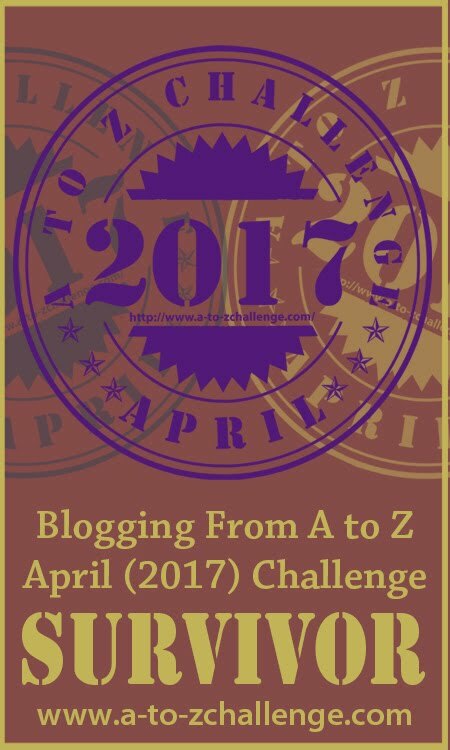 Sumita -- I would suggest that you look over the A to Z Blog and FAQ's to see if what you want to know is covered. And you can always ask if you have a specific question. Jak- We are monitoring comments! No, as far as I know no one is keeping a list of blogs that get deleted, but I think we do a pretty thorough job of checking them out before we do take them off the list. We make every effort to be sure we have the right URL, that the blogger is sincere about participating, etc. We don't want to just take a sincere blogger off if we can avoid it and so far I think we've been doing a pretty good job of it. Wow! I caught the bug yesterday and ended up visiting nearly 50 blogs - but even at that rate I'd never be able to get around them all. I am having fun meeting new bloggers :D Thank you. Any chance of joining late? I missed the deadline by a couple days, but would like to be a part. And ha, good suggestions too. Taking advantage of all of the snow that was/is being dumped upon us by sitting on the couch checking out the a-z! I've been laughing non-stop with the hilarious definitions left on my posts! 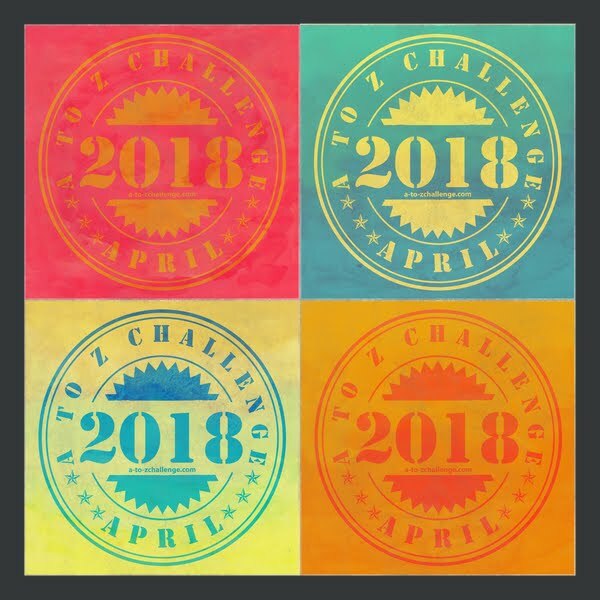 Can't wait to check out all the other blogs in the challenge! You're in the same boat with many, but there is an option. .The list of participants is at A to Z Sign-ups . You can click on links there and visit participants and if you leave a comment for them they may visit back to comment on your posts. This is a great way to get disciplined to post daily and to do some effective social networking. I hope you'll try this. Hope this works for you and sorry you didn't get to the list on time. Don't forget about it next year! But this year is not lost if you use social media effectively and network in the right way. I'm glad this event is growing the way it is. This is a great way to get to know other bloggers, and I think this is going to be a great month! Alex, thank you and the rest of the volunteers for making this A-Z Challenge possible. No doubt it's a lot of work, and I appreciate it. Visited about 130 blogs yesterday. My eyes were so sore at the end of the day. With time differences, not everyone had their posts up yet. In that case, I just continued through the list but didn't leave comments everywhere - that takes way too long. I do comment on the ones I like or that relate to my blog or interests. And are following others. I hope that is right and what I am suppose to do. Enjoying my first year. Question: Does anyone return to visit sites that hadn't posted yet or do you just wait until the next day to check them out again? Denise -- Great job making the rounds. Remember that leaving the comments lets the blogger know you were there. It's probably more important to visit less blogs and leave more comments, but do what makes you most comfortable. The same way with if you hit a blog that hasn't posted yet. You can just move on, go back, or whatever works within your visiting system. Personally I'm just going through the list as passing by the ones that don't have anything up. Of course as a co-host I'm keeping track of those so I can go back in a few days and decide whether or not the blogger is participating. In the end, it's all a matter of system and whatever system you like using. I've visited 70 blogs in the 1st 2 days. I have been working in blocks of 10. I think I've commented on about 20 of them and joined them. I've been reading the posts and looking around while I'm there to see if there is any commom interests. I'd rather have a smaller circle with content that interests me. Sure it'd be nice to have 1,000 followers (Hell I only have 15)but what am I or they going to get out of it if we don't sha som kind of bond? 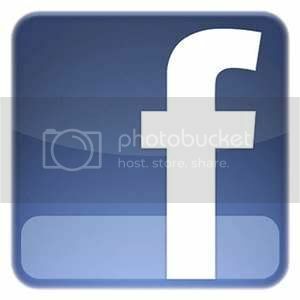 I do backtrack and checkout anyone who has commented on my posts. Paintings and Sketches of the beauty that surrounds us. Sounds like fun. I wish I'd know about this in time to sign up. Maybe next year. This is my first time participating but I am really enjoying it so far. Bil -- Good job! It sounds like your doing things right. The word "work" is part of networking. 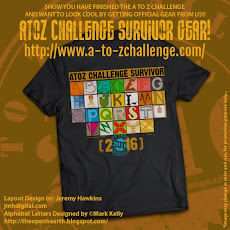 .The list of participants is at http://www.a-to-zchallenge.com/p/2012-to-z-challenge-sign-up-list.html . You can click on links there and visit participants and if you leave a comment for them they may visit back to comment on your posts. So far, I've hit the ground running, though I need to comment on some new blogs still. Let's do this! I am enjoying this so much and I'm meeting new people who are so generous and kind with their encouragement and their tips for blogging. I am trying to get to other people's blogs, but not as many as I wished. Will save visits for off-times, as this is Parkinson's Disease Awareness Month and I am blogging for them as well for the first time. Never one to do things 1/2 measure. Thank you for all the wonderful everything, Arlee! Z - Is "Z" the END? O is for ... Other Blogs! Hashtag the Heck out of Us! G is for...Go, Go, GO! !